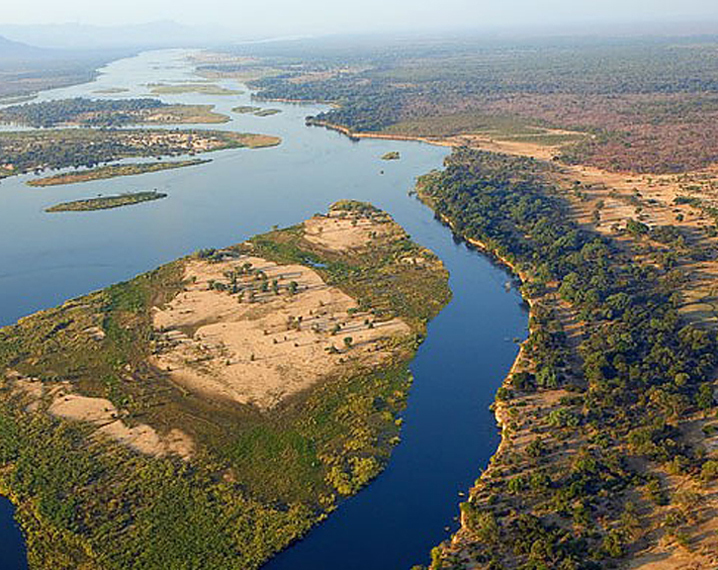 Zimbabwe is rated as the one of the most spectacular countries in Africa, a land of lakes, mountains and spectacular game reserves - this is an Africa where you can really breathe. Zimbabwe is breathtakingly beautiful, safe and affordable. This remarkable destination offers the whole spectrum of Africa in one country, from the forested eastern highlands to the game-rich grasslands and savannah of Hwange and wild adventure activities of Victoria Falls. 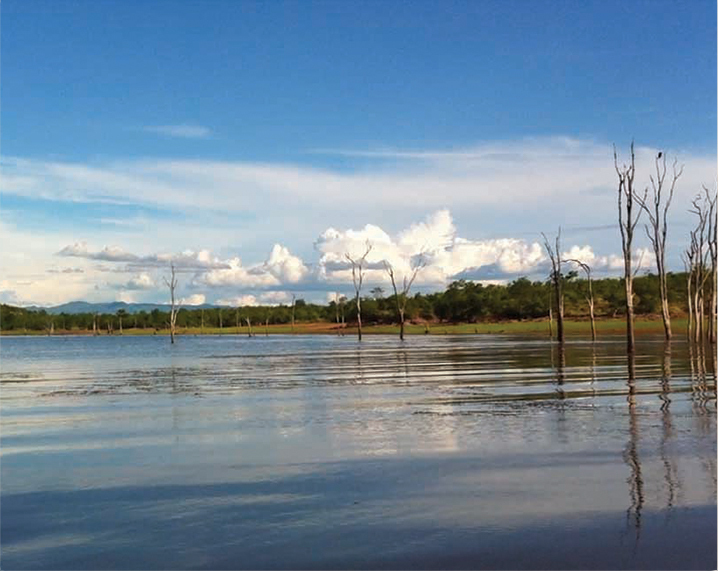 After years of political unrest, positive developments are paving the way for tourists to rediscover this safari gem. 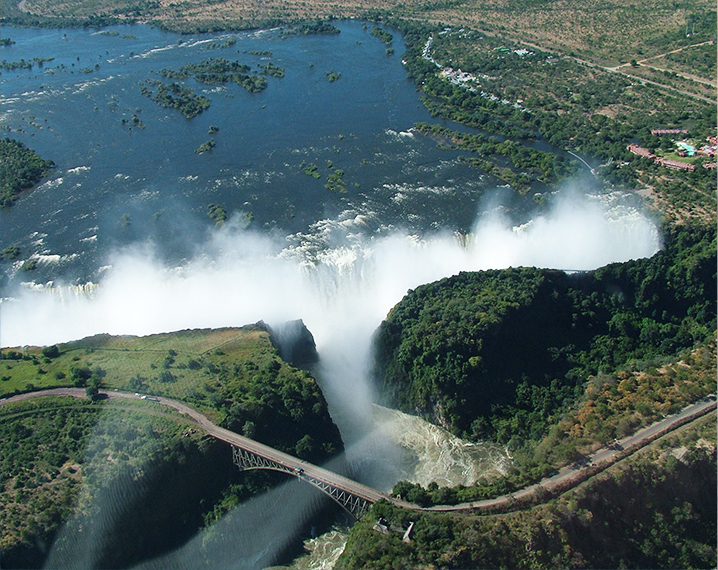 We say be quick off the mark and visit before Zimbabwe once again becomes the most popular safari travel destination in Africa. 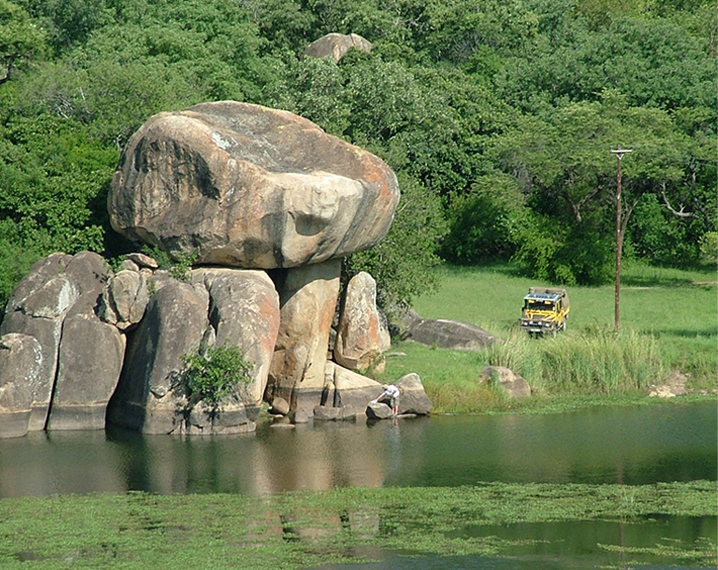 Right now Zimbabwe offers great travel budget bargains. 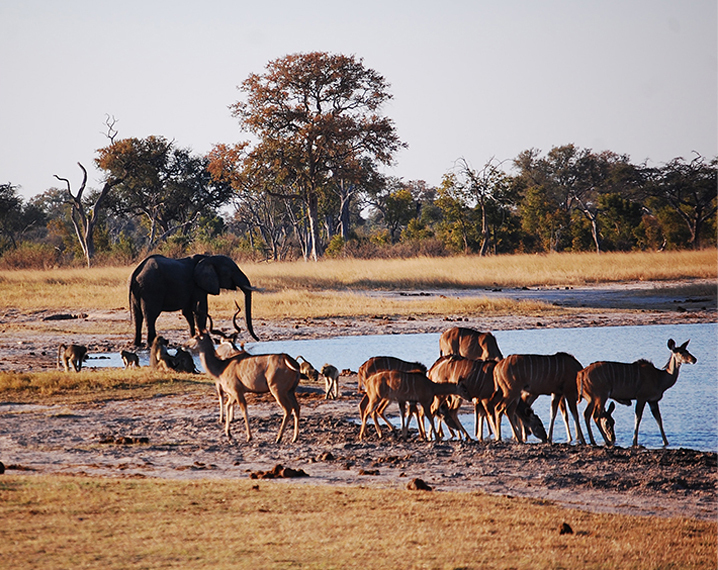 Hotels & safari lodges that have been struggling with low occupancies are offering great rates to lure tourists back. During the difficult times Zimbabwe's lodge owners made a concerted effort to upgrade their establishment and maintain the excellent safari standards Zimbabwe was renowned for and only right now you may get to enjoy the sights pretty much to yourself. Zimbabwe is easy, it works - and the people are warm and welcoming; making Zimbabwe perfect for the first timer to Africa; dont let preconceived ideas keep you away from this amazing country. A few words of warning though: once you have been to Zimbabwe your heart will long for more of this amazing country and its friendly people. An awe inspiring sight as well as Africa's adrenalin capital. Iconic Africa. Amazing wildlife in variety and depth.